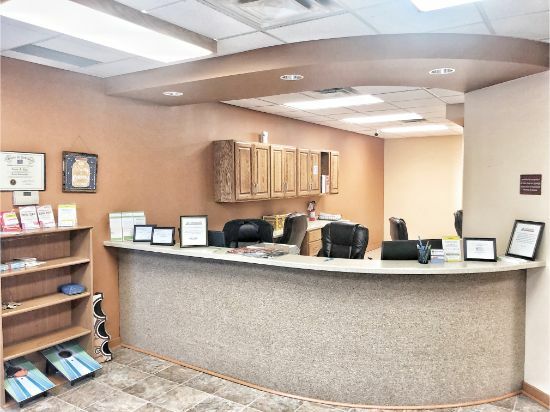 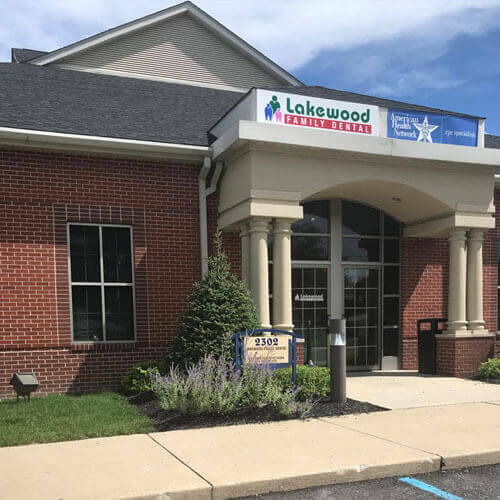 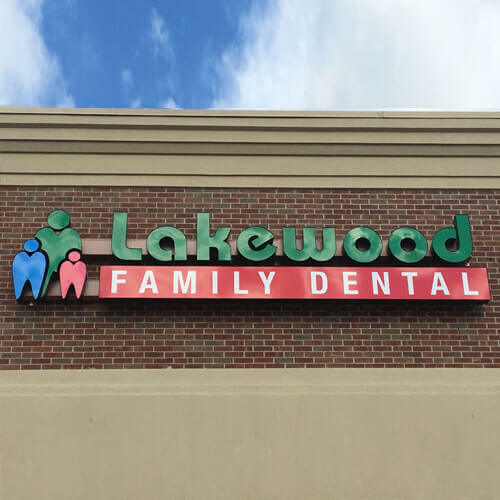 Lakewood Family Dental proudly serves families in Anderson, Indiana, bringing you the same level of excellence that we have strived for in Bloomington, Illinois, Fort Wayne, Indiana, and Lafayette, Indiana. 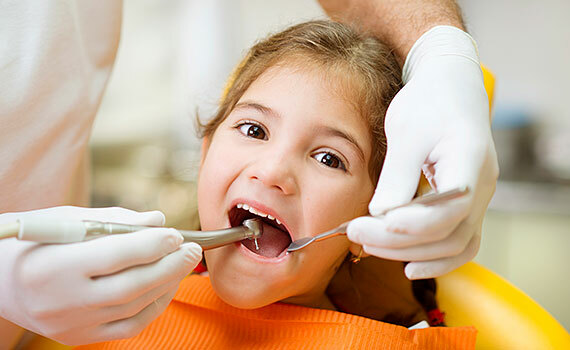 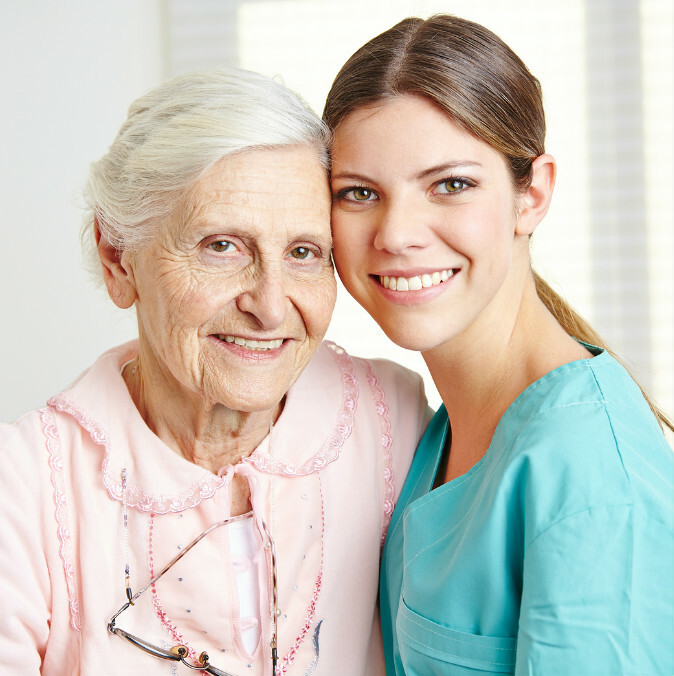 We offer a wide range of general, preventative and cosmetic dentistry services for all ages. 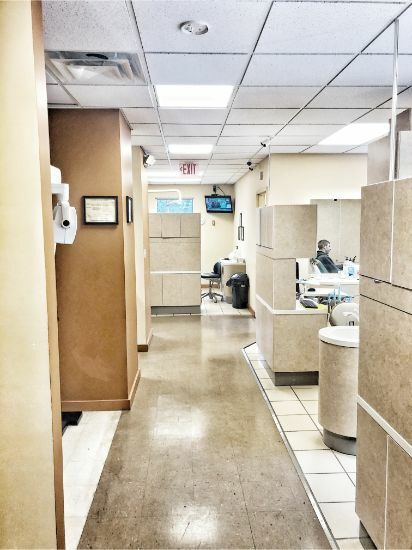 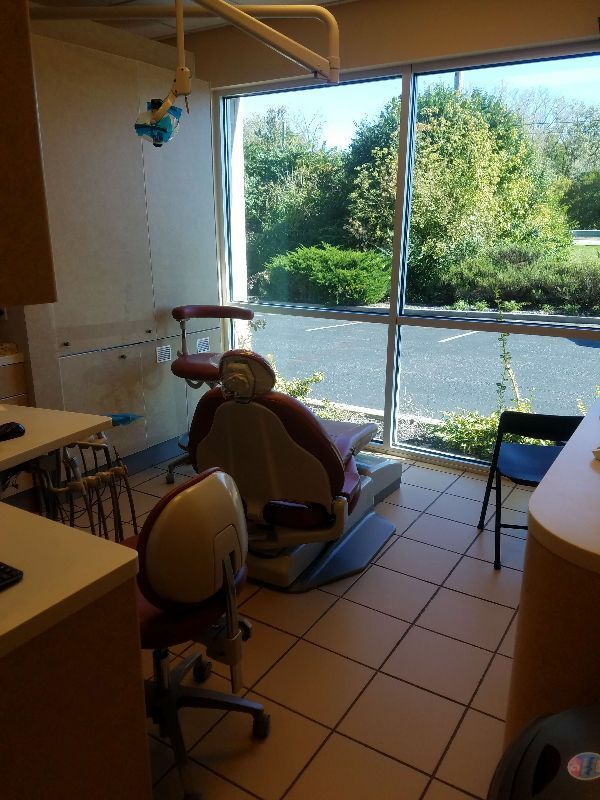 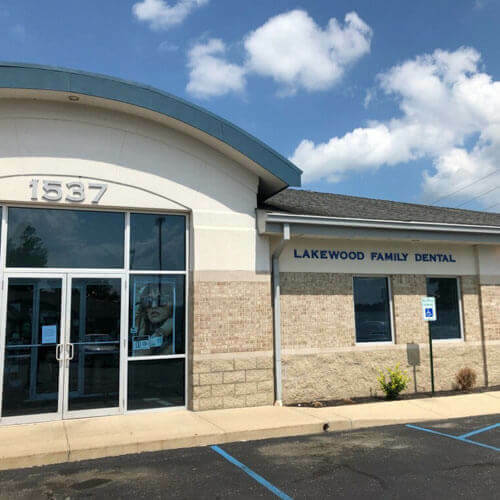 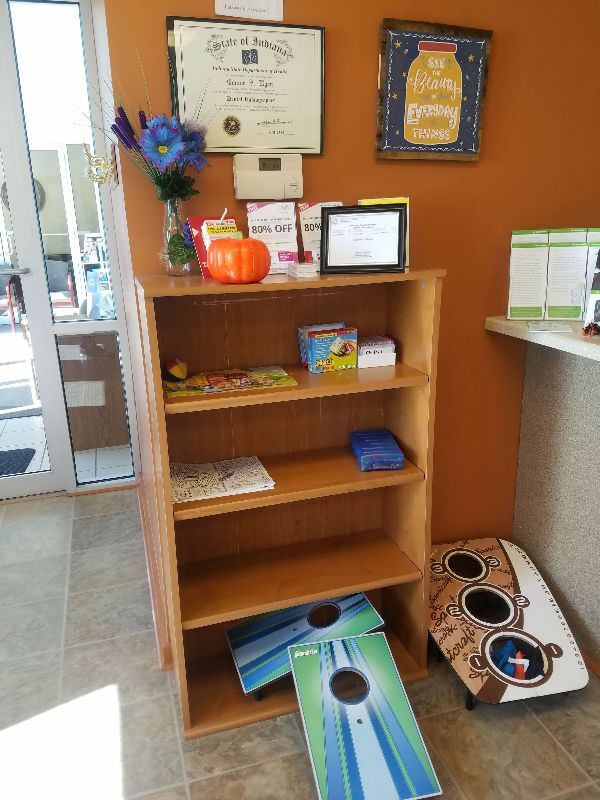 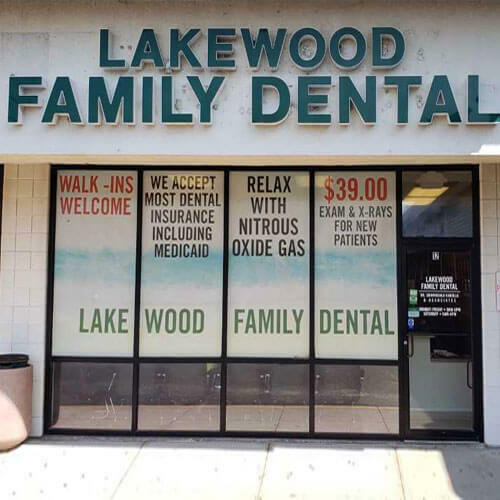 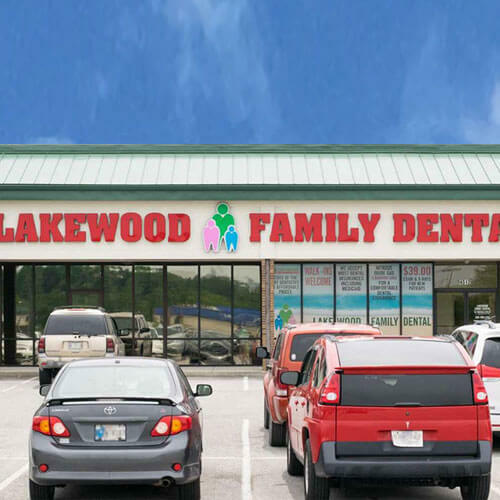 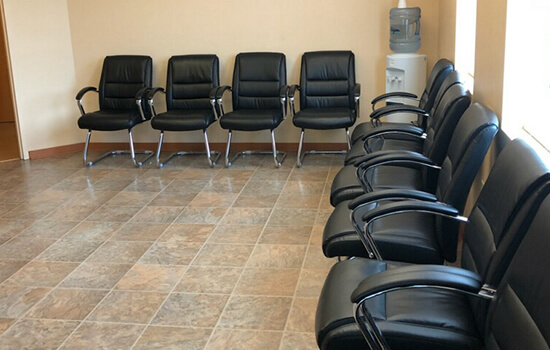 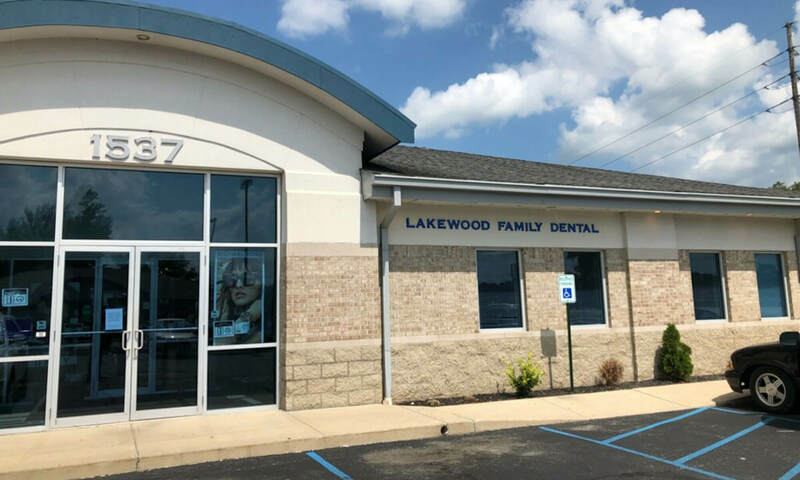 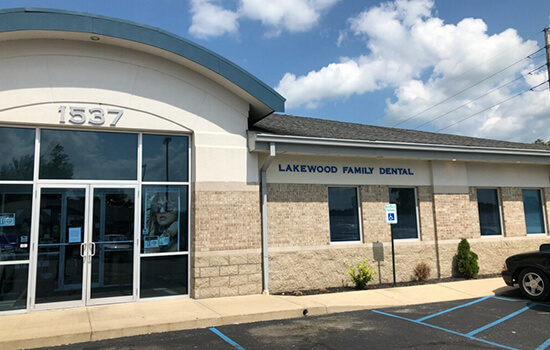 Located near the White River Athletic Club, Lakewood Family Dental in Anderson, Indiana is just south of White River and north of Hoosier Park Racing and Casino at 1537 S. Scatterfield Rd. 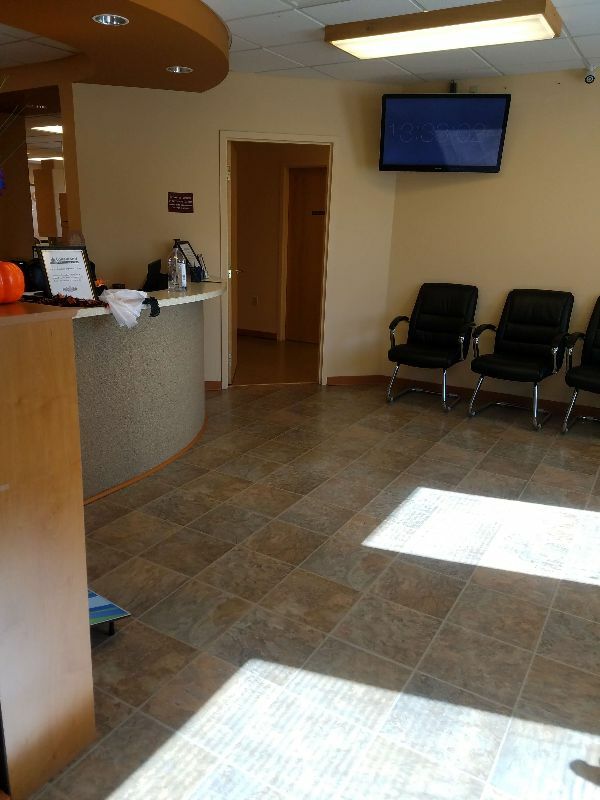 in Suite A. 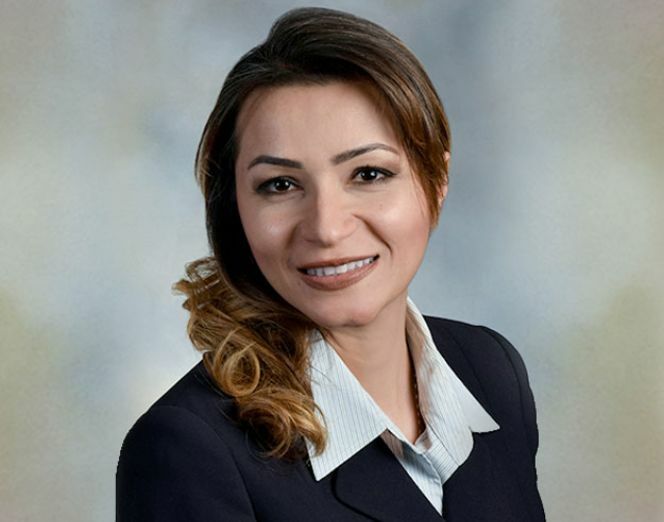 She completed her Bachelor’s degree in the University of Texas at Dallas. 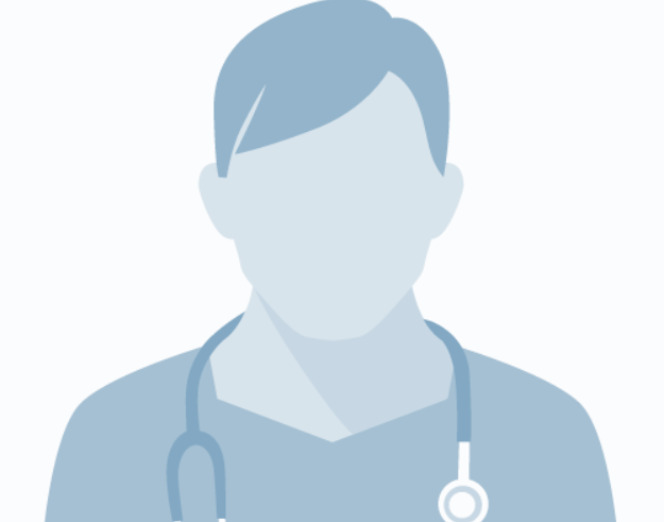 And post graduated from Loyola University School of Medicine. 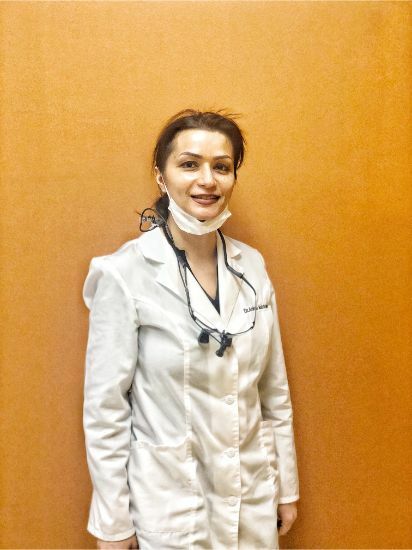 She had secured her Doctor of Dental Surgery (DDS) at Indiana University School of Dentistry. 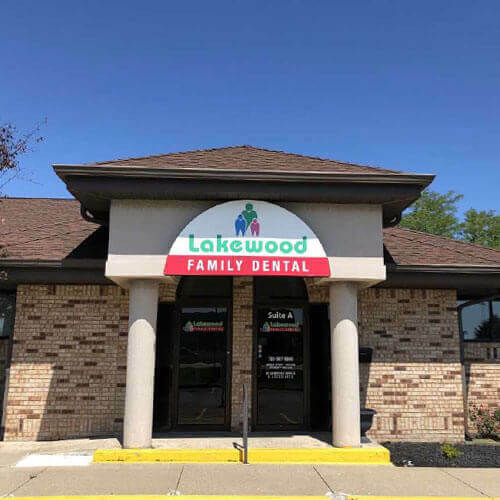 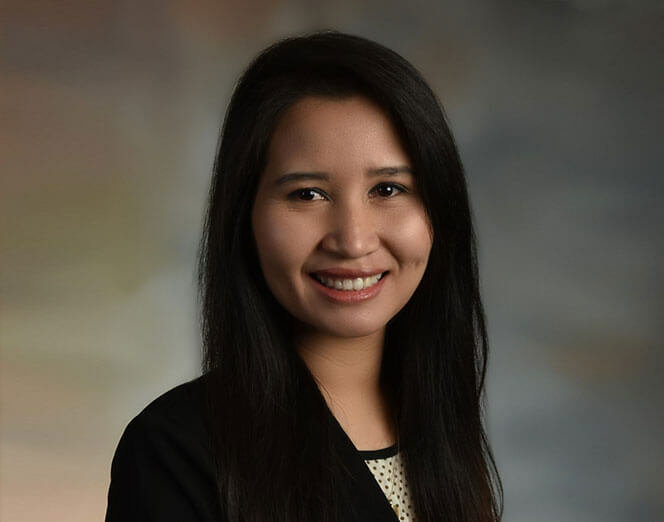 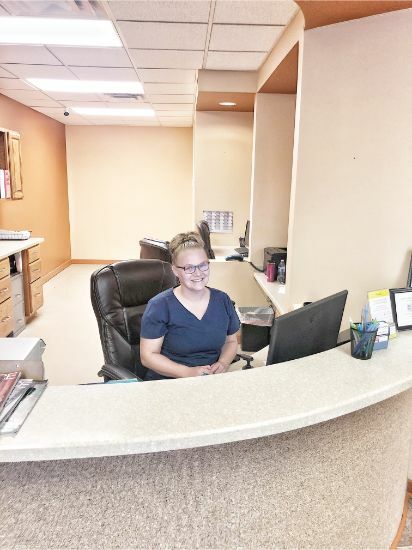 Her specialized dental treatments include Tooth Fillings, Tooth Extractions, Root Canal, Cosmetic Dentistry, Denture, Partial, Crown, Bridge, and Veneers.